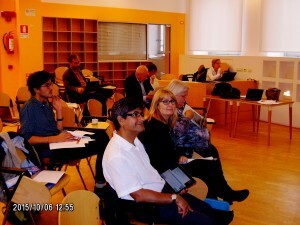 The 3rd D-TRANSFORM partners’ meeting took place in Milan on October 6th and 7th. 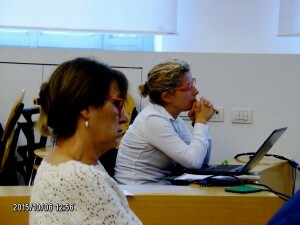 The meeting was hosted by Politecnico di Milan (the Italian partner of the project). Main agenda points included the progress of the activities concerning the Digital public policies on higher education (O1-A1) report due at the end of January 2016, the Business model (O1-A2) and the Feedback from cases studies (O1-A3). 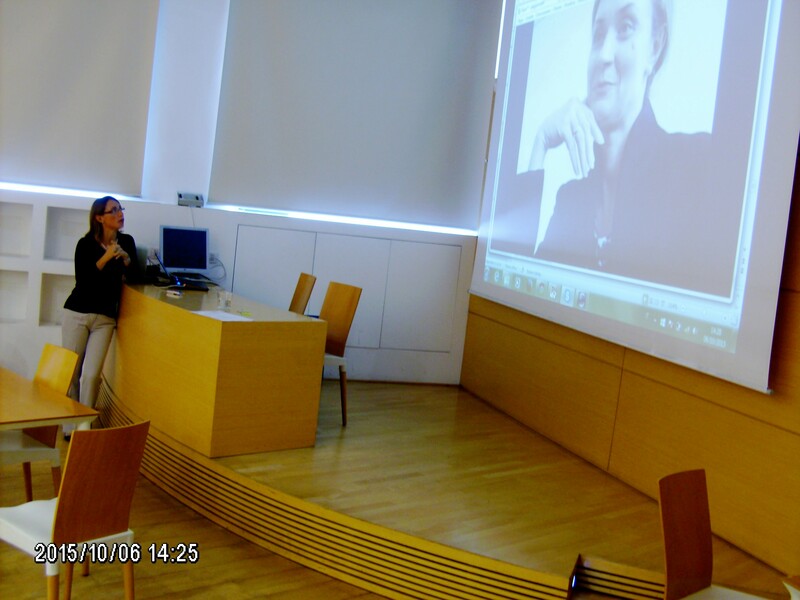 The collleagues of Politecnico di Milano – METID have also gave an interesting presentation titled OERs and MOOCs to bridge the gaps: a driver of change / transformation of teaching and learning. 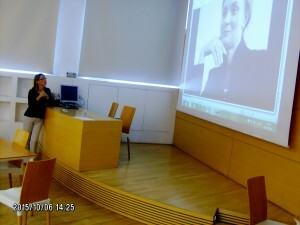 Besides the project issues, there were two invited speakers, Elena Caldirola who talked about the e-learning task force of the Coimbra group and Christina Armutlieva, the coordinator of the La Manche project, who talked about the results of her recently finished project on Leading and Managing Change in Higher Education.